Whether you are preparing for an upcoming event or would just like to brighten your smile, consider teeth whitening in North Carolina from Carolina Dental Arts. Along with our other cosmetic dentistry procedures, a white smile not only increases your confidence, but even slight cosmetic enhancements are known to lower stress levels, as well. Allow our cosmetic dentists to provide you with the beautiful smile you deserve through our teeth whitening treatments. As we specialize in Zoom teeth whitening in NC, we are sure that we can give you with the bright smile you have always wanted. With Zoom teeth whitening, you will love showing off your smile. This procedure takes just one hour, and you’ll be pleased to know that the results are immediate. Did you know that some over-the-counter teeth whitening toothpastes can actually harm your teeth? While they can lighten and whiten your smile, they often also use harsh substances that wear away at enamel and damage your teeth. At Carolina Dental Arts, our NC dental teeth whitening options are not only safe for enamel, but effective. Zoom teeth whitening is a simple procedure that works while isolating your lips and gums. 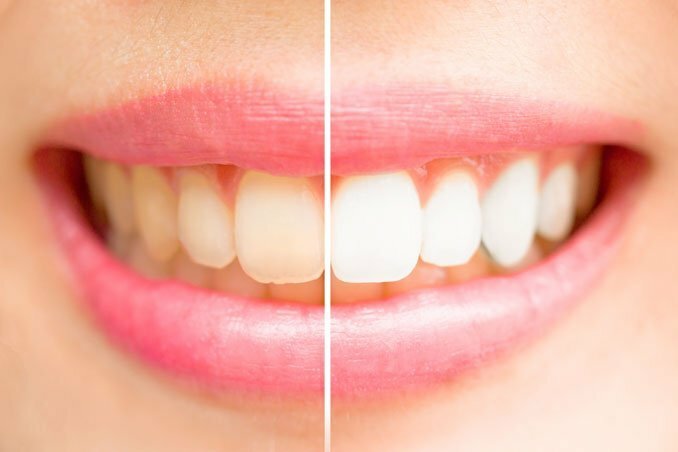 A member of our team will apply a light-activated whitening gel to your teeth, which immediately brightens your smile six to 10 shades in just one hour. Having white teeth has never been easier with the help of our cosmetic dentists. If you’re ready to enjoy your smile more than ever, schedule an appointment at Carolina Dental Arts for our teeth whitening treatments across the state.